The accused was upset after her brother had revealed to their parents about her relationship with her boyfriend. 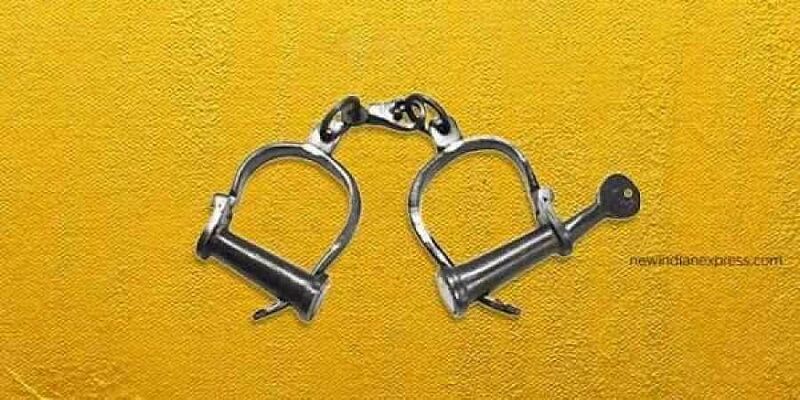 Punjab police have arrested a 19-year-old Ludhiana woman for allegedly murdering her four-year-old brother. The cops had found the child's body in a sack a few days ago, according to a report. According to police, the accused Renu Kanaujia, the elder sister of the victim Ansh, was upset after her brother had revealed to their parents about her relationship with her boyfriend. When interrogated, the accused said that she had plotted to murder her brother 15 days ago. Renu strangled him to death on October 6 when their parents were not at home. The accused has no remorse for murdering her younger brother. "He (Ansh) had become an obstacle in her relationship". Ansh would follow her whenever she steps out of a home, she said, adding, once when she went to meet her boyfriend, he saw them together and revealed her relationship to their parents.